In this Intermediate Cookie Decorating Class we will be going beyond the basics of piping and flooding. 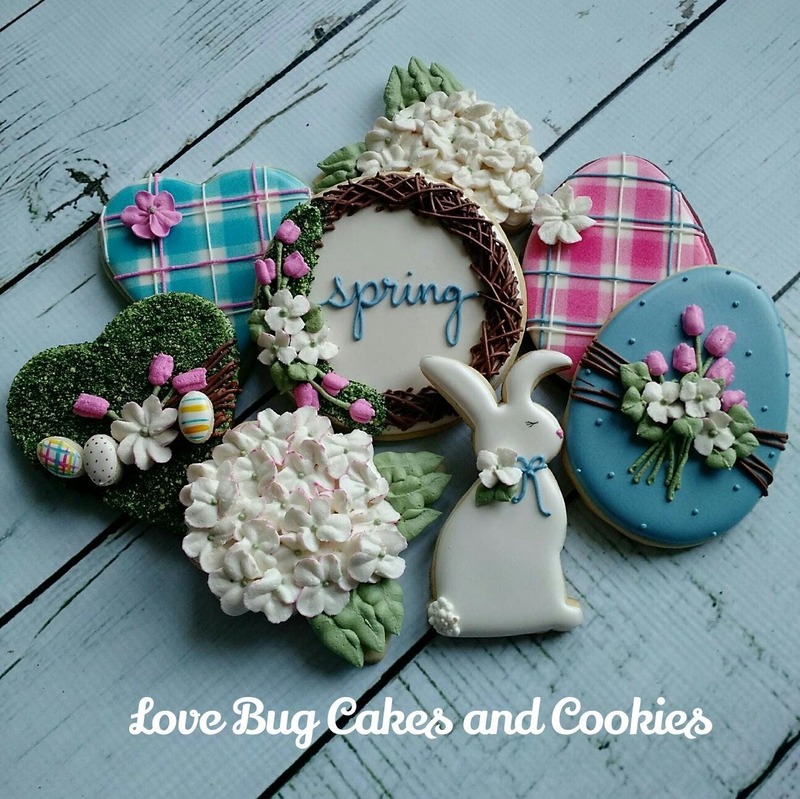 Focusng on skills such as painting on cookie, piping flowers and leaves, stenciling, and more! All materials are included just bring a 9x13 container to take your cookies home in. Cookies designs will vary from what is pictured.